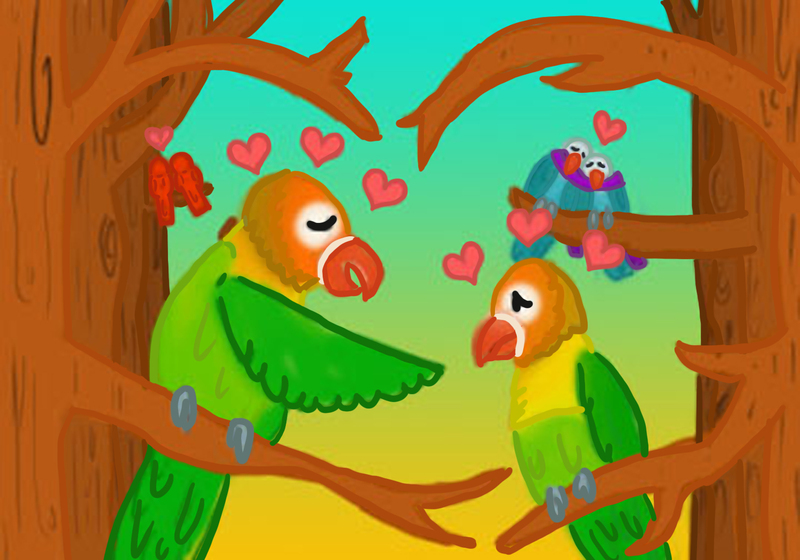 From figure skating to gender inequality, athletics on campus yet again didn't disappoint in terms of storylines. 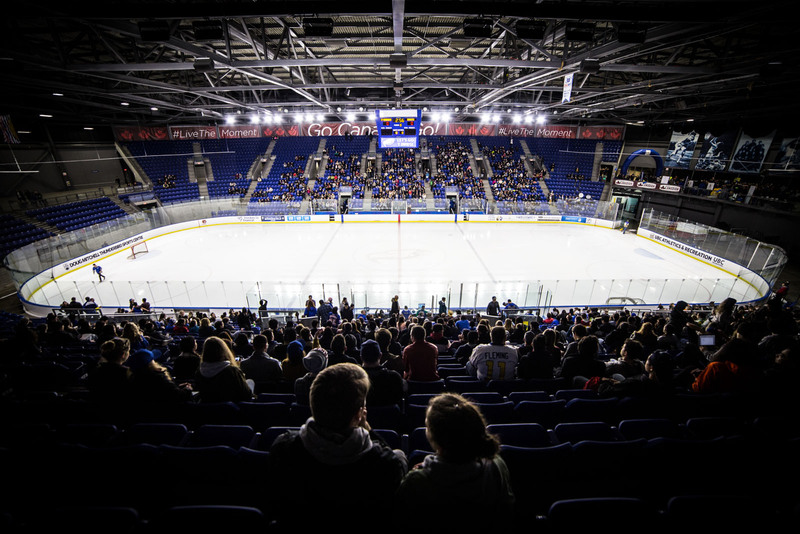 This year, UBC hosted the ISU Grand Prix Final — one of the biggest events in international competitive skating. It brought top skaters including Nathan Chen, Shoma Uno, Alina Zagitova and Rika Kihira to campus in December. 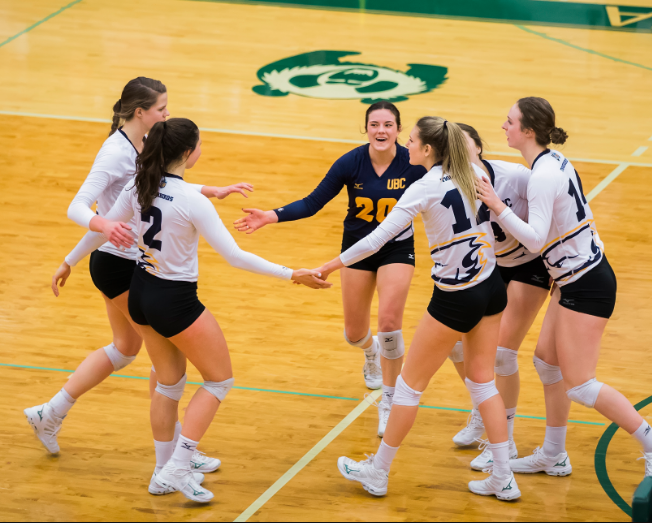 Women's volleyball took down the Ryerson Rams in an epic five-set match after being down 2-0 early to claim this years national title — it was the comeback of the year, as they went into the tournament eighth-ranked and toppled the first-ranked Trinity Western Spartans on the way to gold too. The Whitecaps franchise in Vancouver was establish in 2008 — but the connection between the 'Caps and UBC started back in 2007 with the Whitecaps FC residency program. 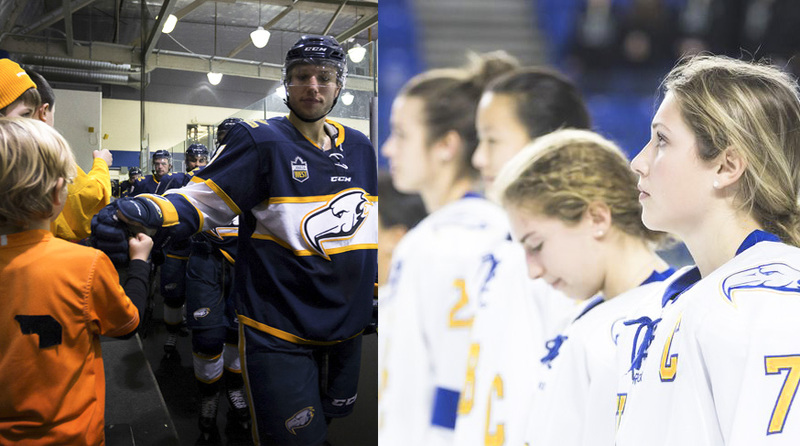 Since then, UBC has benefitted from several of the Whitecaps recruits joining the Thunderbird program. 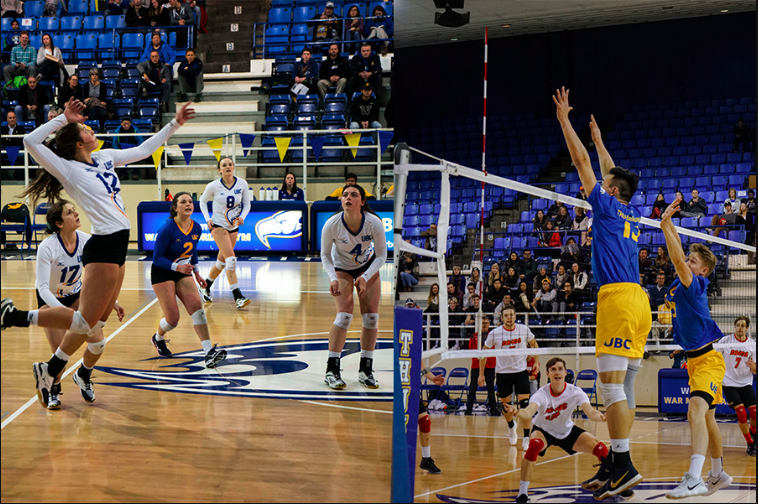 The UBC Thunderbird Athletes Council started a “Tinderbird” section on their Instagram account, featuring one student-athlete every Monday to promote the underrepresented sports among the student athletes community. With women's rugby and women's field hockey beginning in the fall, our writers Elizabeth Wang and Scott Young highlighted three players from each program to look out for this year. 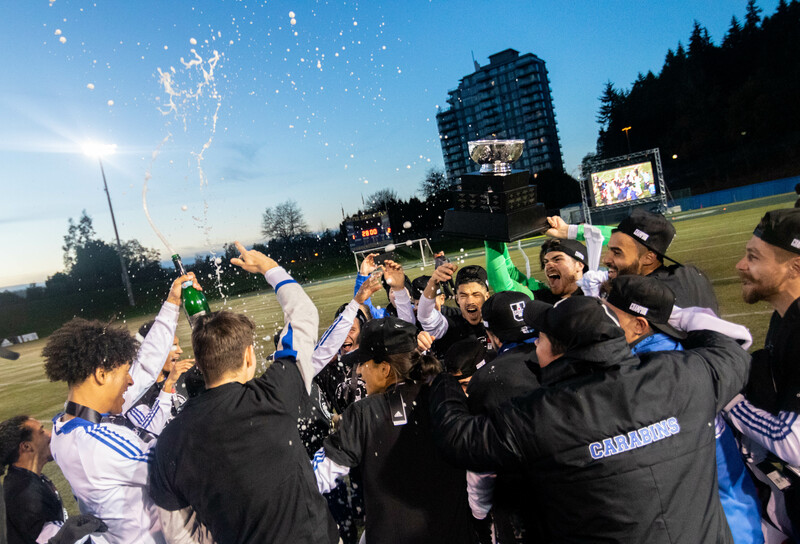 UBC men's soccer hosted the 2019 U Sports national tournament this past year. Though they were arguably the title favourite, what ended up occurring was a much different storyline that favoured the Montreal Carabins (the eventual tournament winners). With women's rugby and women's field hockey beginning in the fall, our writers Ryan Neale and Salomon Micko Benrimoh highlighted three players from each program to look out for this year. 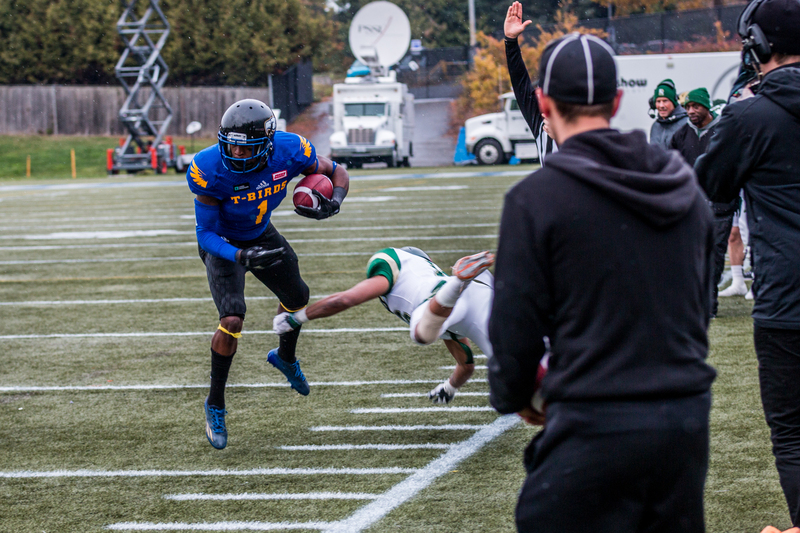 Thunderbird star receiver Trivel Pinto received a two-year suspension after testing positive for cocaine in one of the team's late October games this past season. 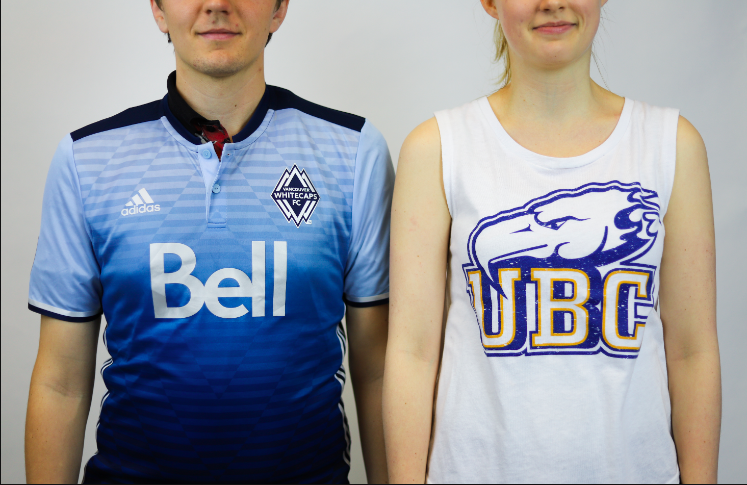 Today, Jessica Sevick is a member of UBC's rowing team. 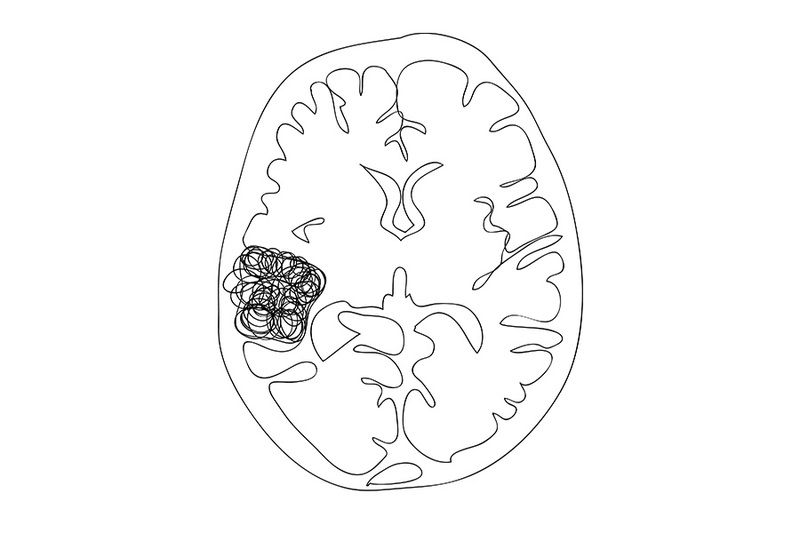 Years ago, she was a luger — an accident on a luge track in Calgary changed her life track forever, not just in sport but also in solidifying her interest in neuroscience and traumatic brain injury study. 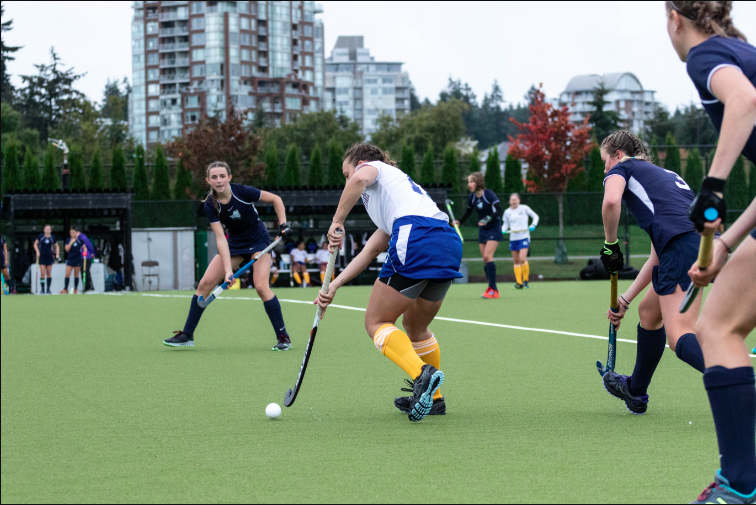 After a member of the women’s hockey team voiced concerns about gender inequality, UBC Athletics introduced a new policy for hockey game scheduling that decides game times based on league rankings and will reevaluate how they look at the gendering of sport at UBC.